The Rubber Industry Smallholders Development Authority (Risda) has proposed the implementation of rehabilitation programmes for those involved in ketum leave abuse. Its chairman, Datuk ZahidiZainulAbidin said Risda would be holding discussions with the National Anti-Drugs Agency (AADK) to formulate the programme. "Those who are involved in ketum abuse will be detained and they will be given a motivational programme on the dangers of abusing ketum," he said. In this regard, Zahidi, who is also Padang Besar MP, said Risda was also in discussion with various parties including the Health Ministry Pharmacy Division for the approval of exporting ketum leaves for research and development in the field of medicine. 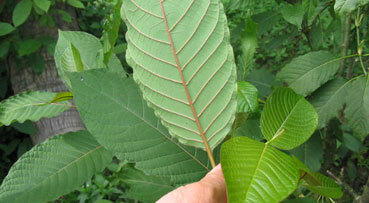 According to him, medical experts abroad are studying the use of ketum leaves as a substance to cure drug addiction.